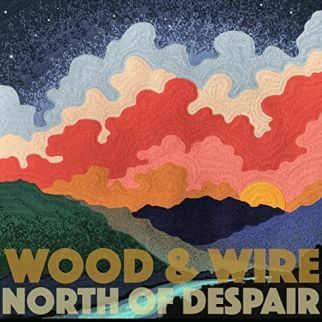 Widening the potential of music from the great state of Texas, Wood & Wire offer singer/songwriter tunes backed by a string band, landing them into the #1 spot on our weekly Top Ten for Wednesday, April 11, 2018. Luke Winslow-King sings of a mad crush for “Leghorn Women”, Joy Ike finds a comfortable seat in the front row for “By the Fire”, and producer Eric Corne becomes artist, as he is joined by Walter Trout for “Ridin’ with Lady Luck”. 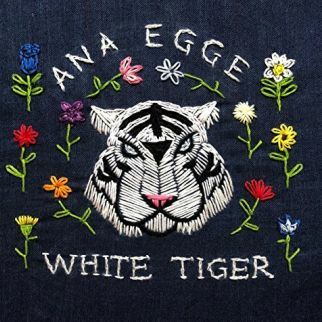 Brooklyn, New York-based Ana Egge has an upcoming (June 8, 2018) release, White Tiger, and is on the list offering her hand in song for “Dance Around the Room with Me”. Times are a changin’ and Reckless Johnny Wales warns “The War Will Come to You”, 6 String Drag suggest “Let’s Fool Around Til the End of the World”, and Blackberry Smoke vow they are in it “Till the Wheels Fall Off”. Luther Dickinson and Sharde Thomas park “Chevrolet” on the chart while Mipso point towards the exit with “Take Your Records Home” on the Top Ten Songs of the Week for Wednesday, April 11, 2018. Taking a page from family history, Wood & Wire tell a tale of times when men and women did not look further than their own two hands to fix problems. “Just Don’t Make ‘Em” talks about the present and past as Wood & Wire close the track on an extended jam for a track found on their upcoming (4-13-18) release, North of Despair. 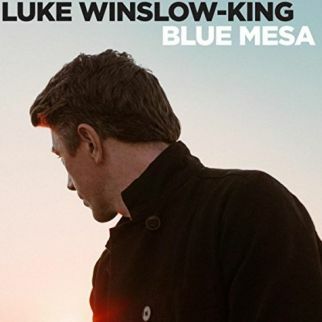 The Blues of Luke Winslow-King grew from influences such as Bukka White and time spent busking on the streets of New Orleans. On his sixth album release, Blue Mesa, Luke Winslow-King is confident in his own brand of the Blues as he gives a clue to his personal wish list with “Leghorn Women”. A kaleidoscopic rhythm is the ever-shifting groove as Joy Ike professes her desires. She needs to be as close to the heat as she is to the potential dangers of flying too close to the flame. 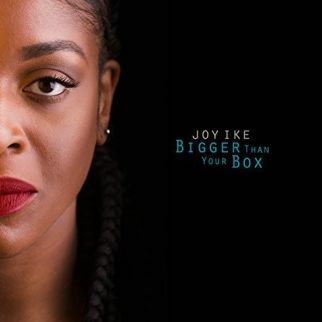 “By the Fire” is her request as Joy Ike offers a cut from her recent release, Bigger Than Your Box. A full line-up of A-list Brooklyn musicians enter the studio with Ana Egge for her upcoming (June 8, 2018) release, White Tiger. Joining Ana Egge on “Dance Around the Room with Me” are Anais Mitchell on harmony and Buck Meek (Big Thief) on guitar. Toasting to health and wealth, Eric Corne bottles up some mojo with an open-road Blues groove for “Ridin’ with Lady Luck” featuring Walter Trout. 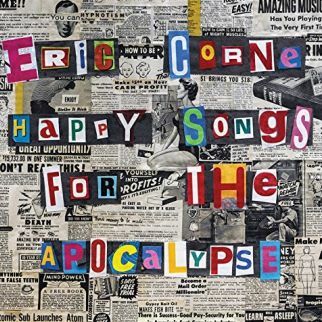 The producer (Jaime Wyatt, John Mayall, Sam Morrow) deals a track from the upcoming (April 20, 2018) release from Eric Corne, Happy Songs for the Apocalypse. 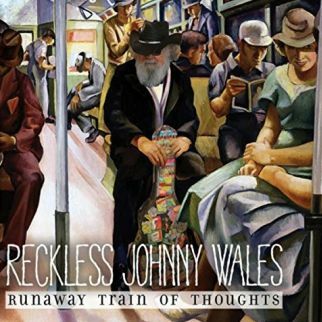 Reckless Johnny Wales is the engineer as he collects a new batch of songs on Runaway Trian of Thought, his recent release. 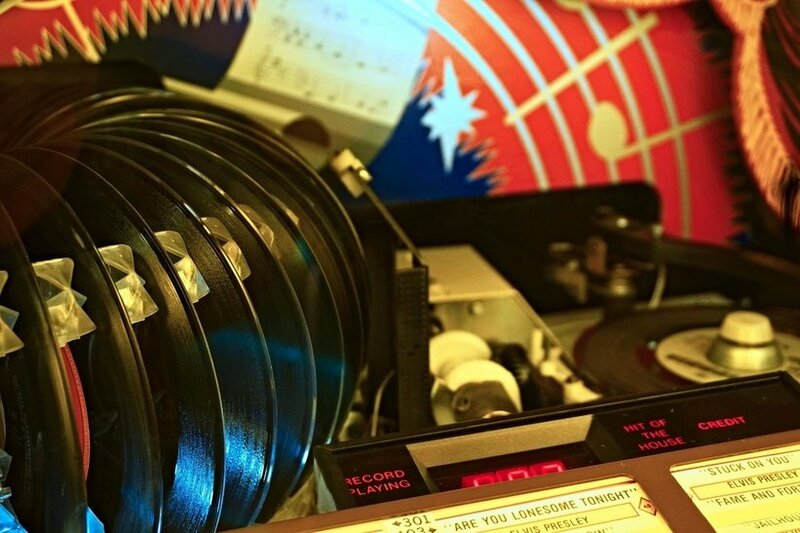 The East Nashville songman foregoes politics for some facts with “The War Will Come to You”, issuing the warning on the Rock’n’Roll tradition of three chords and the truth. With cars and rock’n’roll as a backdrop, the couple in “Let’s Fool Around Til the End of the World” make a pact….. ‘it’s your night if you survive it’. 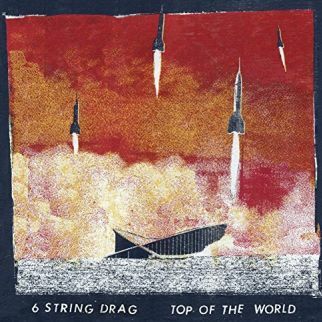 The story rolls out on the Alt Country strut of 6 String Drag on a tune from their recent release, Top of the World. 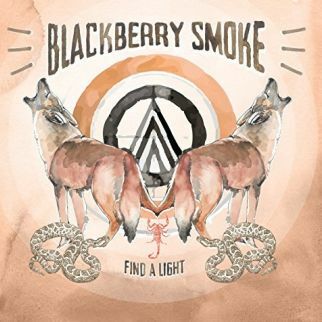 It’s a declaration, a promise, and a personal challenge are rolled in one mighty groove from Blackberry Smoke as the Atlanta, Georgia band pledge “Till the Wheels Fall Off”. They carve the message into the stone of Southern Rock on a track from their recent release, Shine a Light. 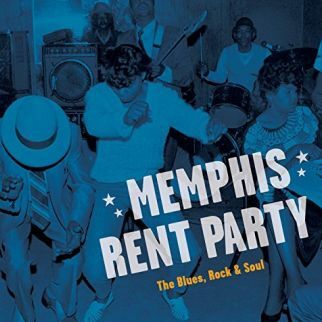 The beat is seductive as Luther Dickinson (North Mississippi All Stars) and Sharde Thomas donate “Chevrolet” to the cause for Memphis Rent Party. The pair show Southern Roots lineage, Luther the son of Memphis record producer Jim Dickinson and Sharde Thomas granddaughter to flute shaman Otha Turner. Gentle melodies cradle and comfort Mipso as they close the door on a relationship. 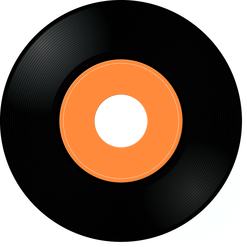 Very little says ‘it’s over’ as well as demanding an exiting lover “Take Your Records Home”. 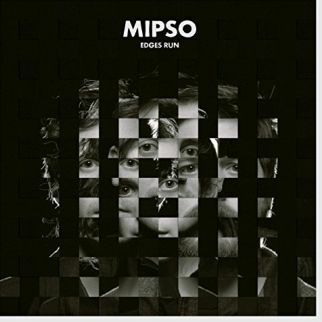 The track shuts the door on our weekly Top Ten with a track from the recent release from Mipso, Edges Run.